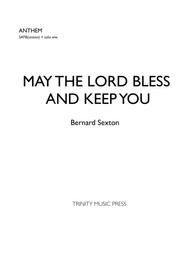 Composed by Bernard Sexton. 21st Century, Contemporary Christian, Wedding. Score. 6 pages. Published by Bernard Sexton (S0.21016). This Celtic-inspired song begins with a gentle melody and builds to a rousing full chorus in the final verse following a key change. 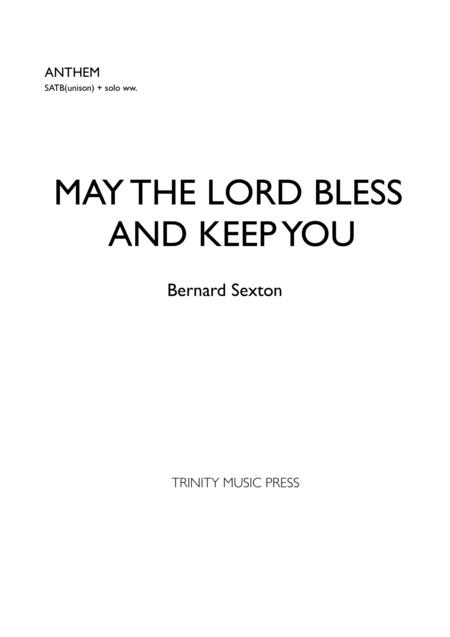 It would be particularly suitable for weddings, graduation ceremonies or parting ceremonies.Though written for SATB choir, is may be performed effectively by a soloist with piano accompaniment.